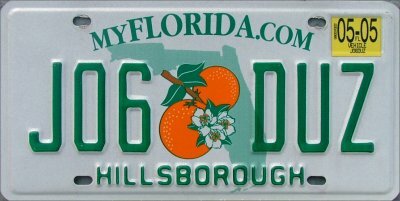 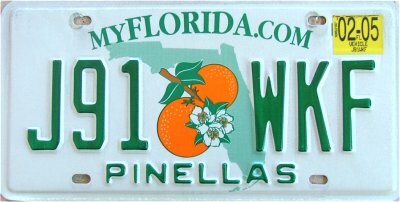 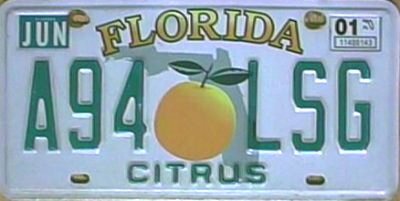 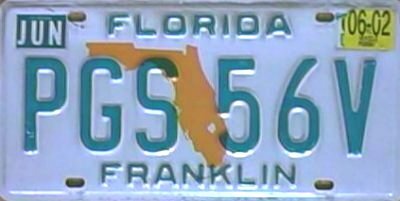 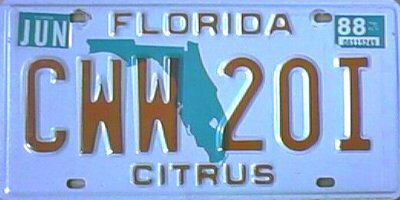 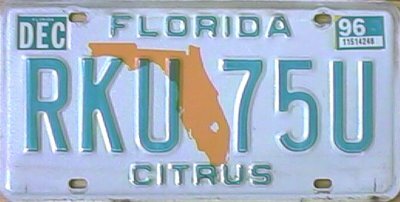 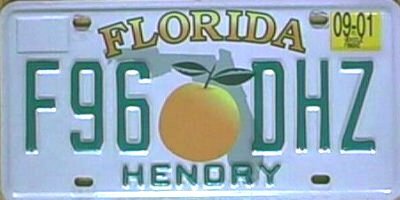 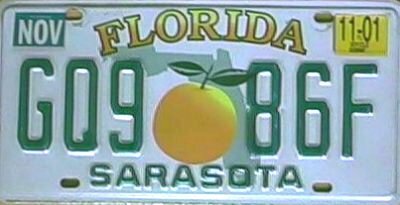 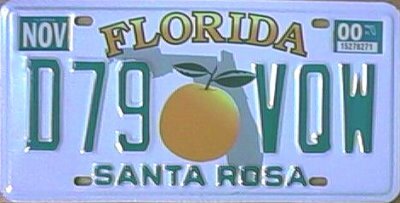 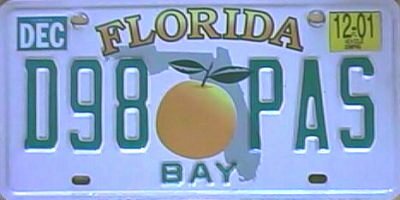 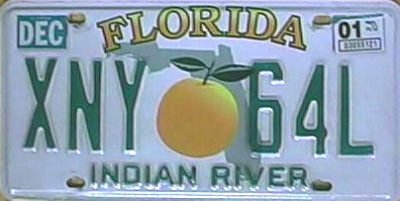 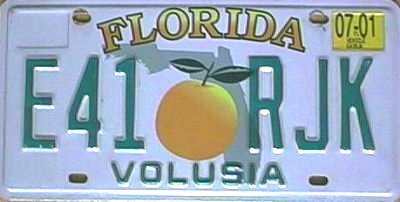 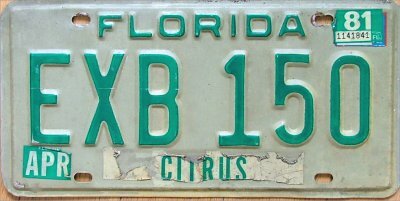 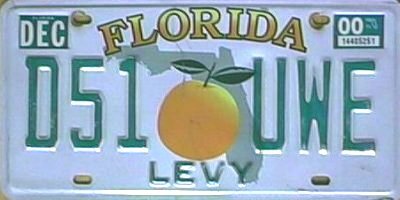 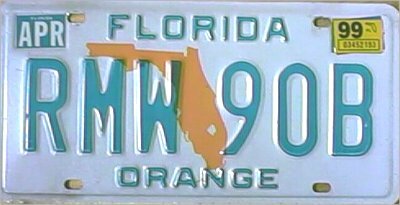 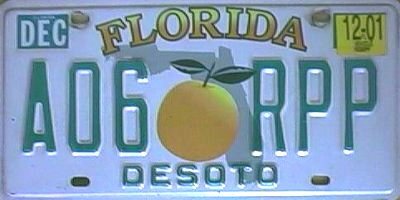 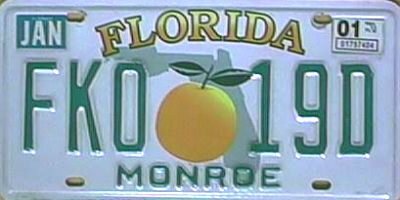 Here will contain a nice library of what the Florida Green Map, Orange Map & Citrus county plates look like. 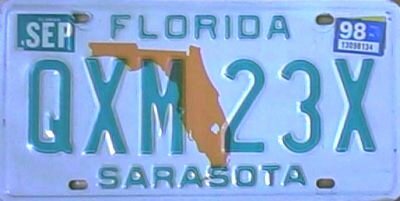 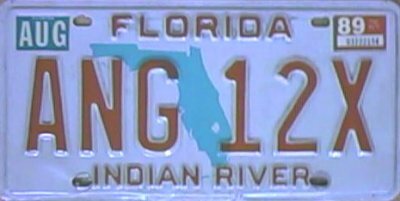 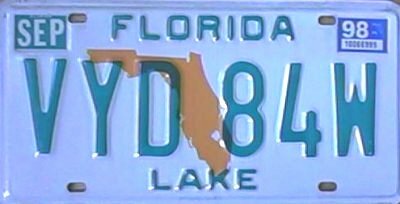 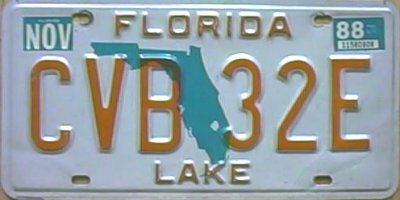 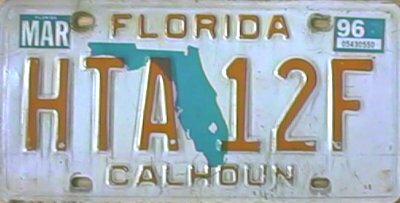 I am currently trying to get from every county in Florida in the 3 graphic bases. 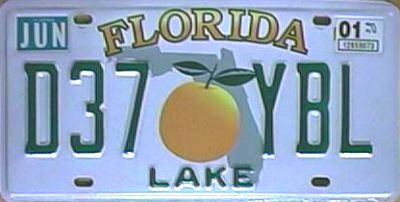 If there is no link to a picture that means I need the county. 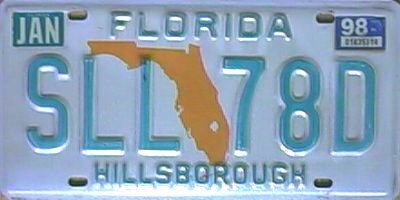 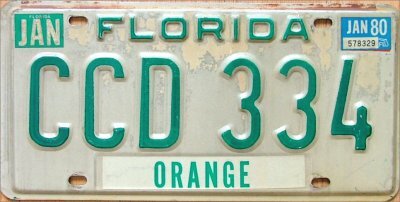 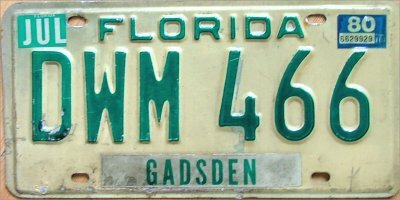 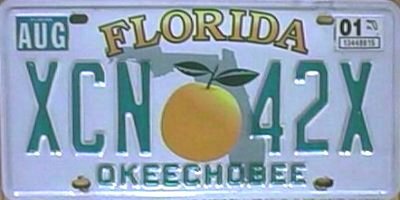 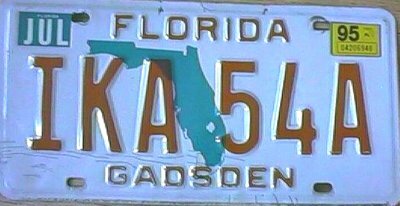 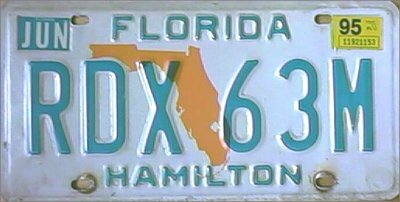 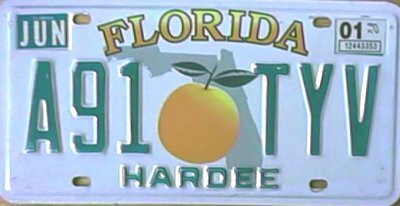 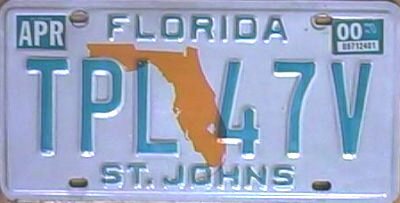 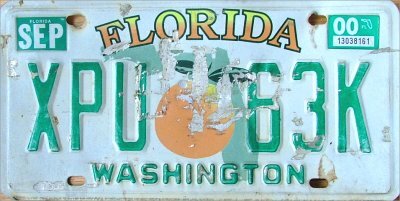 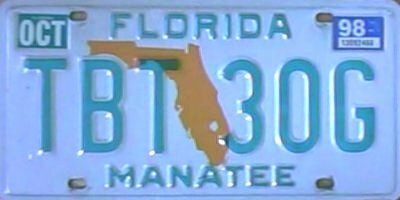 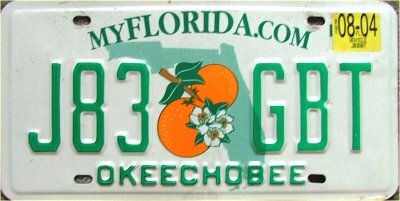 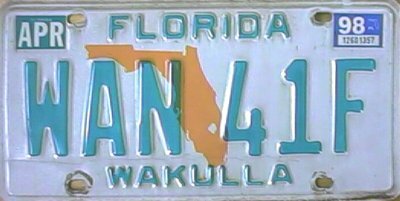 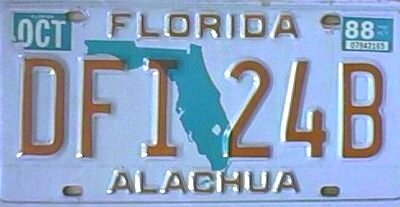 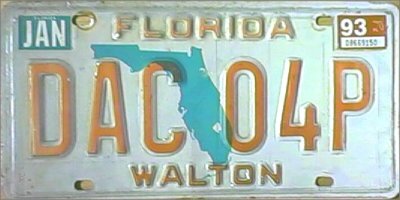 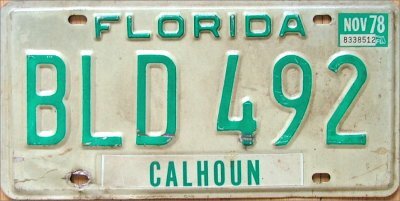 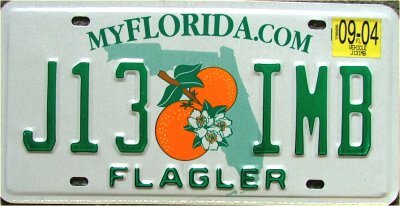 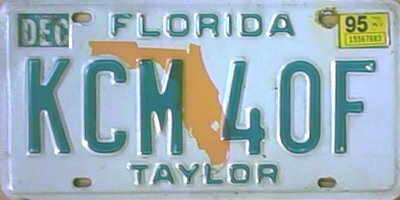 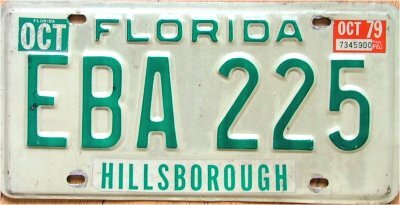 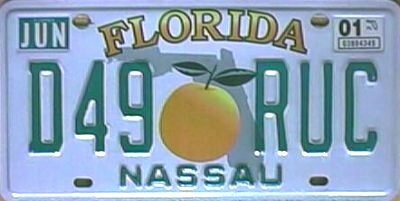 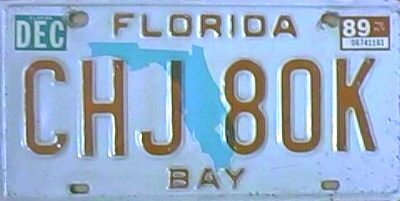 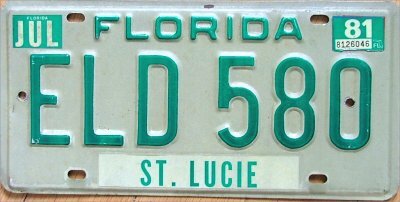 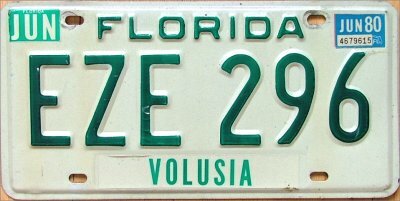 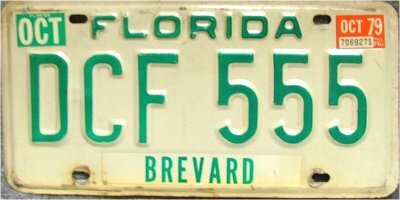 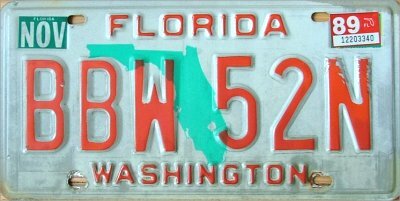 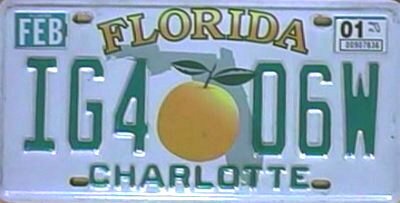 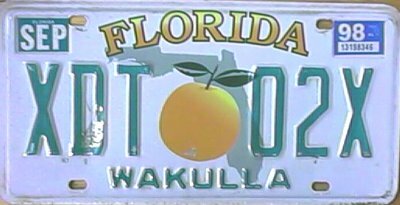 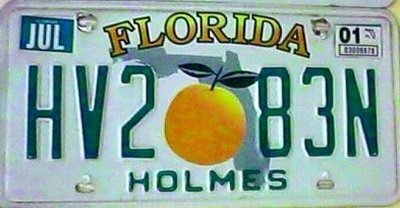 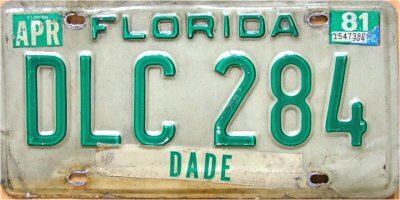 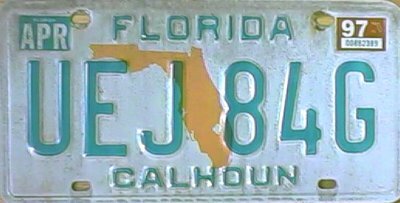 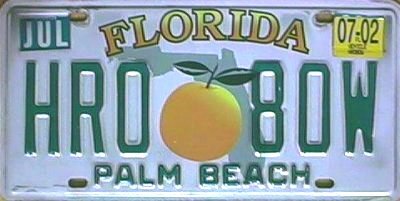 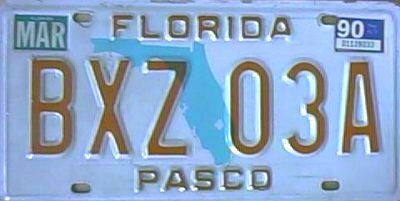 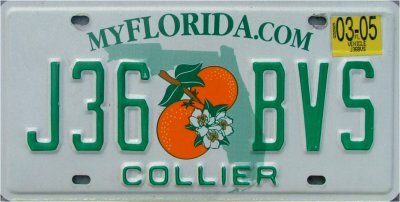 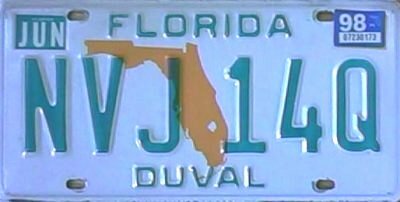 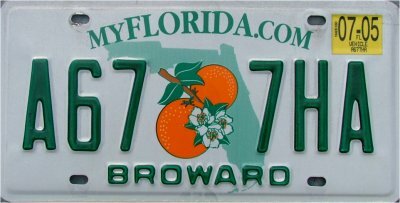 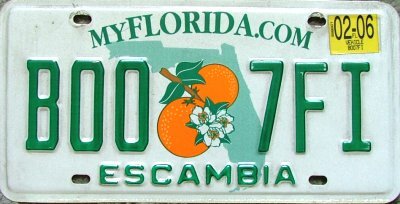 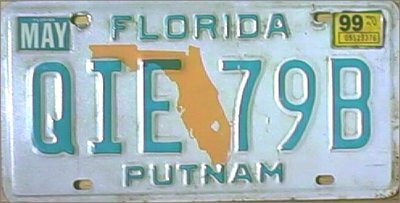 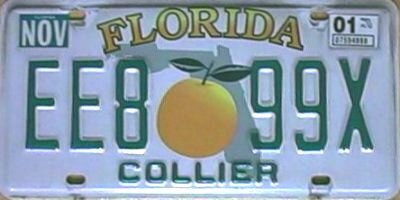 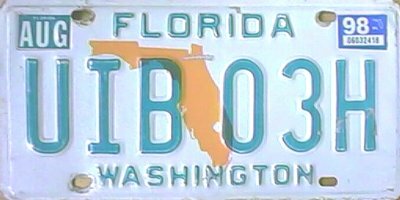 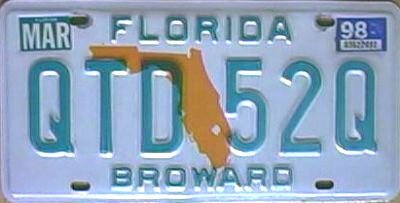 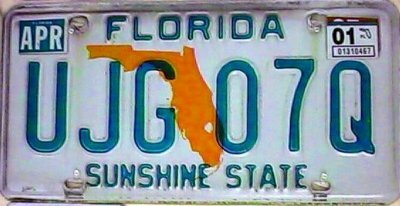 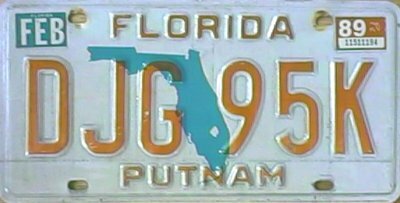 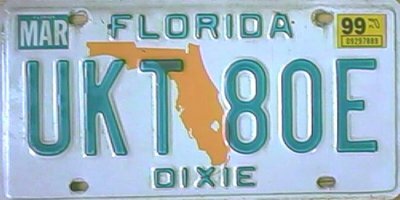 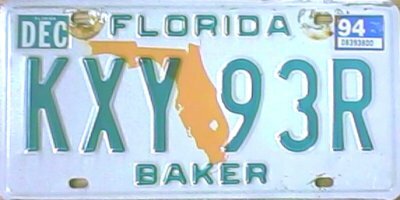 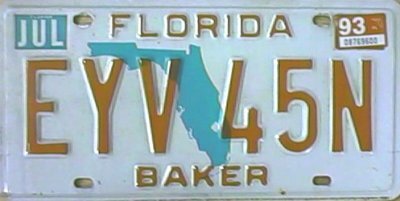 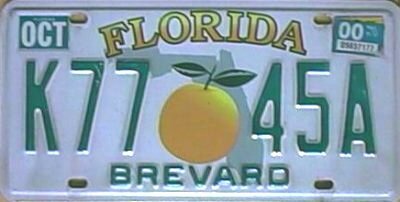 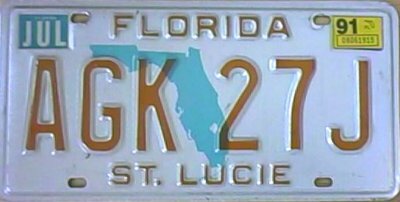 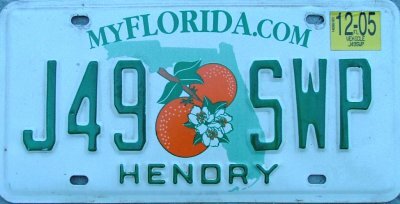 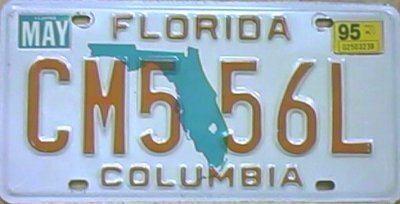 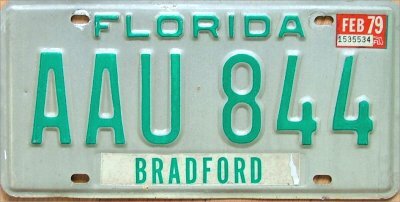 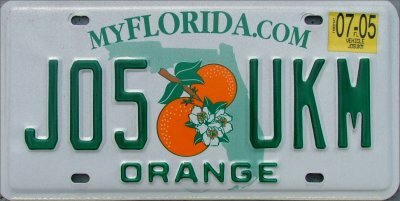 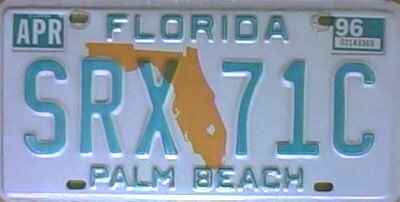 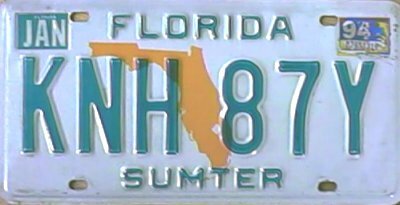 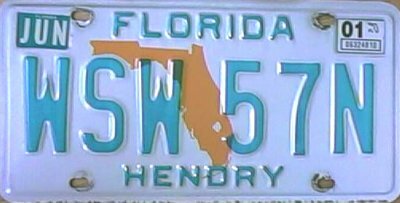 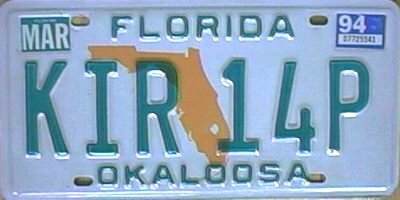 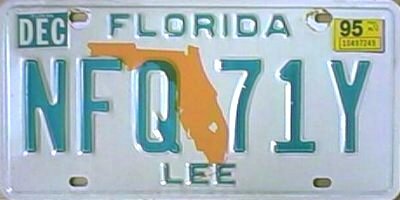 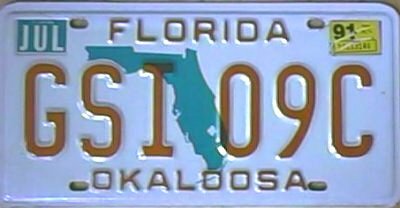 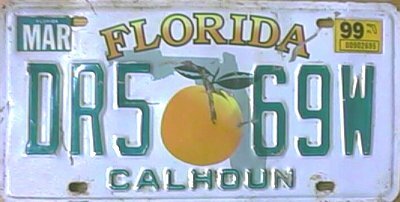 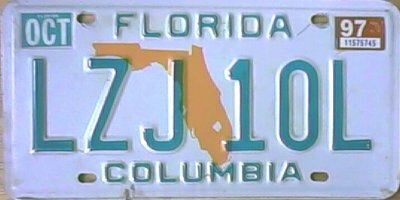 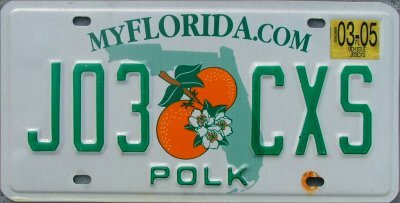 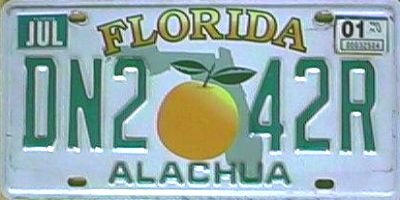 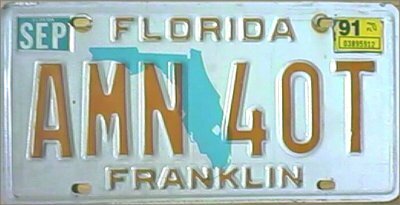 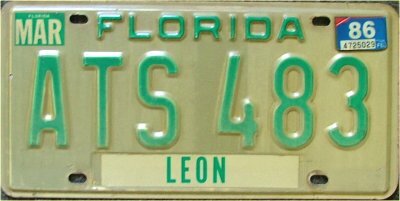 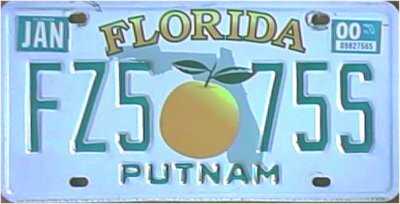 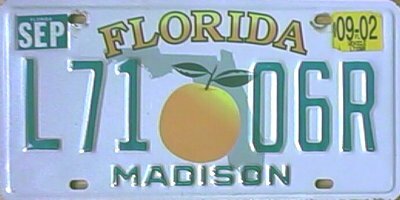 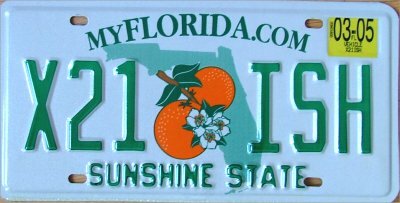 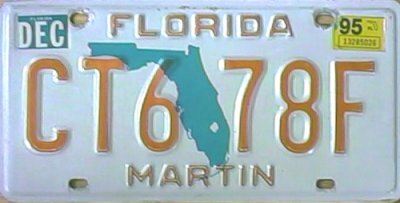 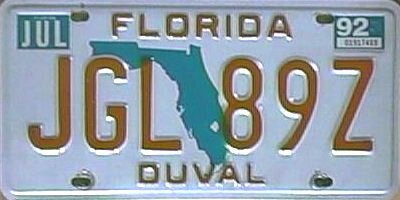 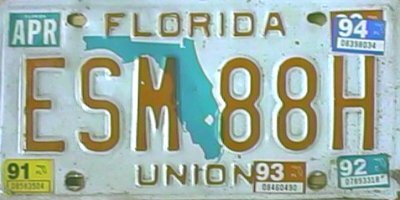 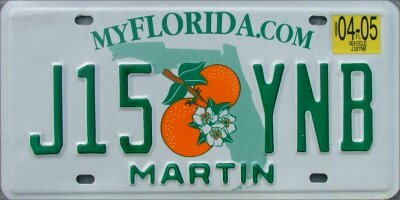 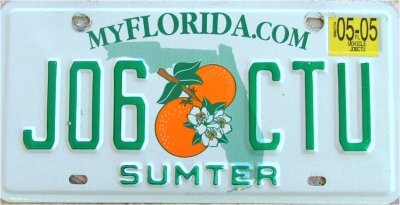 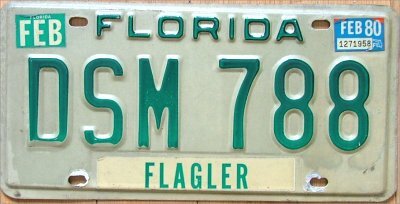 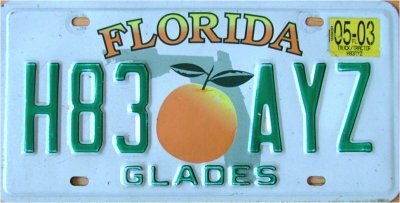 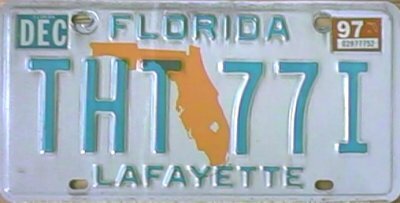 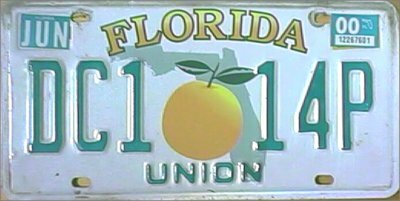 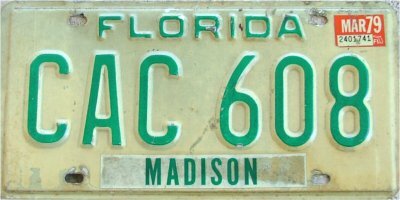 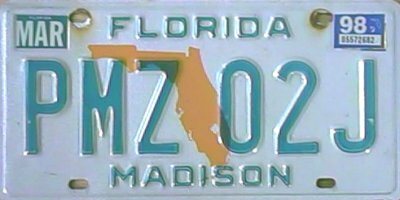 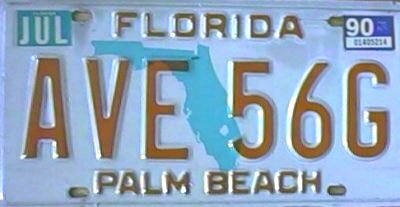 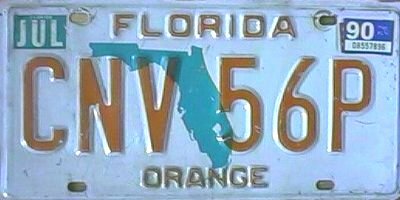 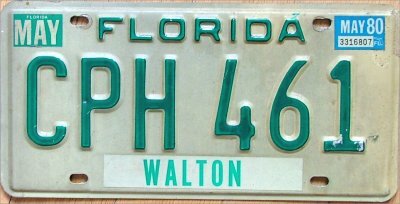 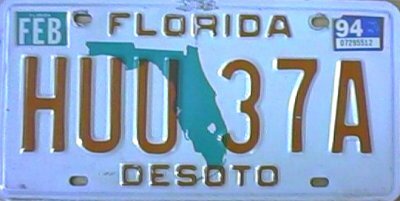 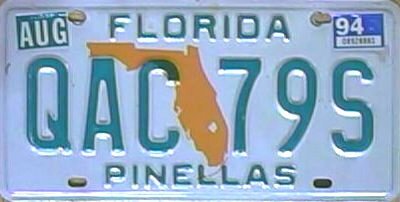 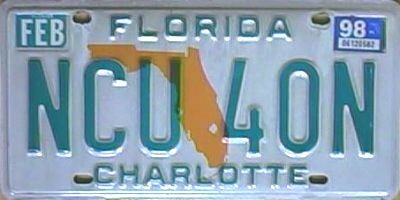 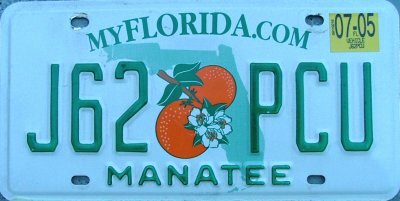 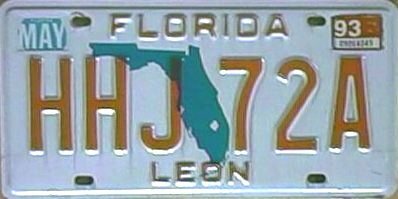 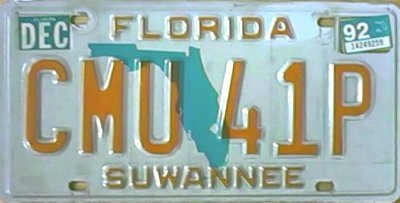 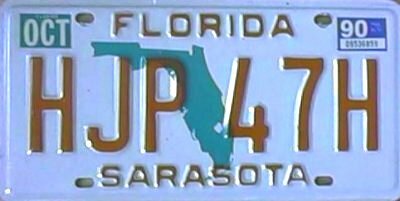 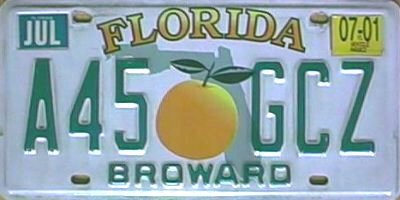 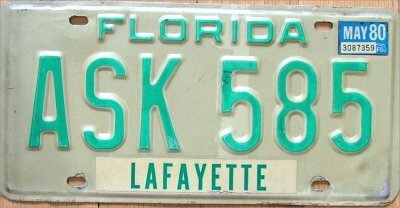 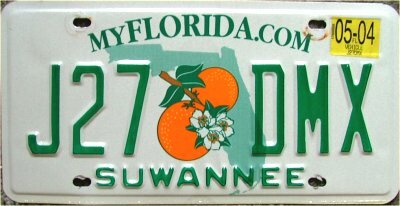 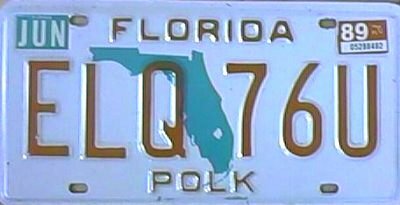 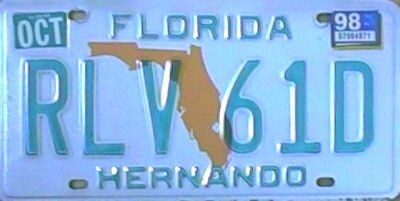 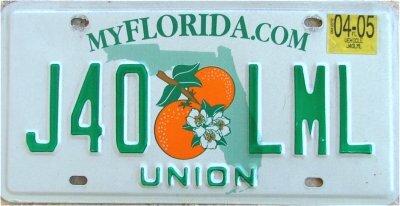 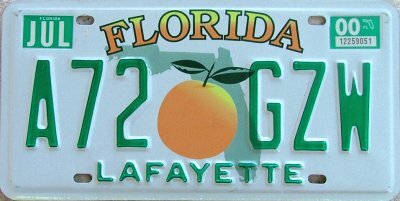 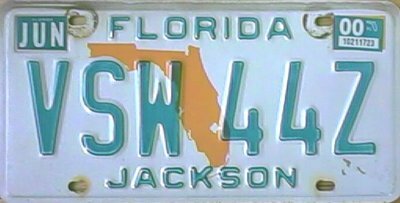 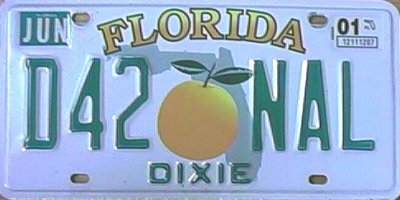 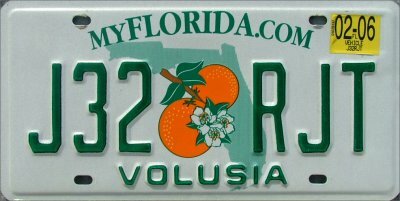 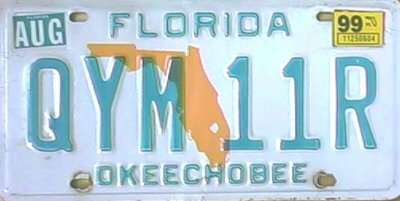 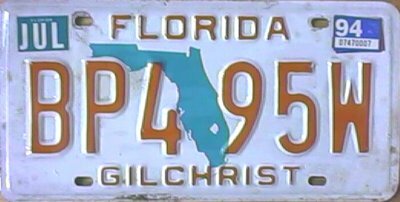 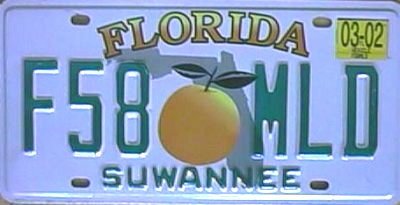 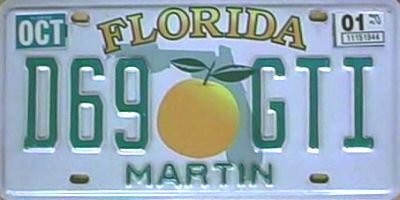 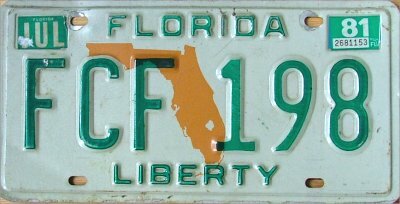 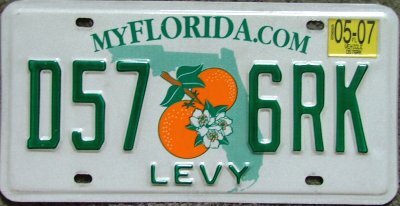 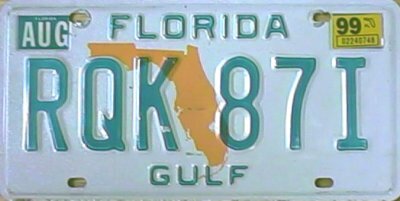 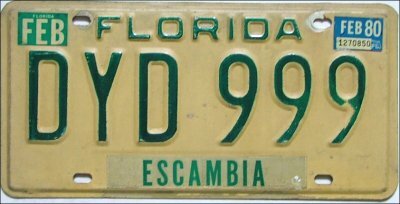 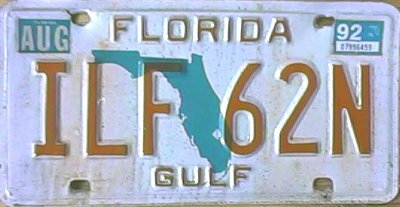 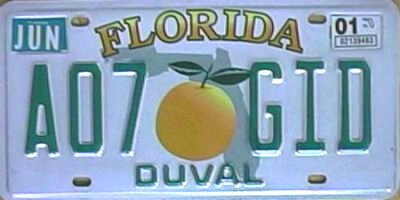 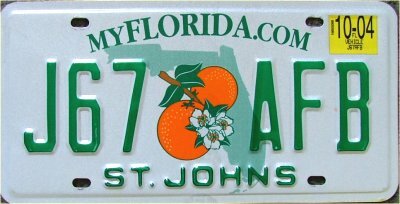 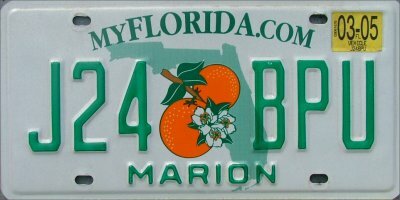 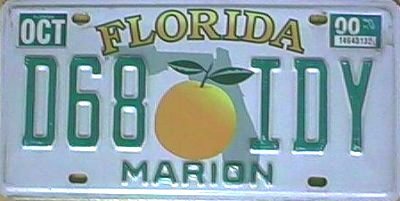 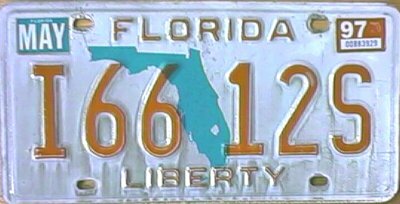 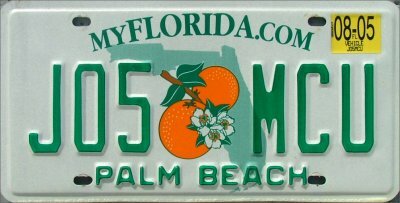 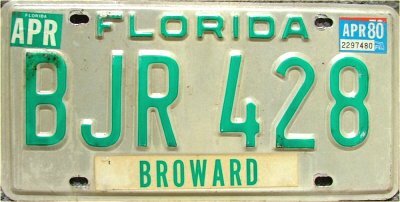 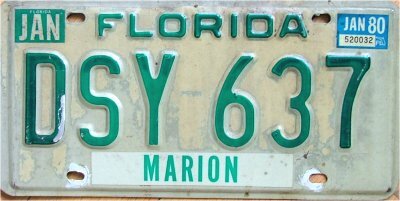 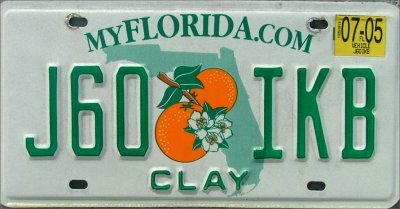 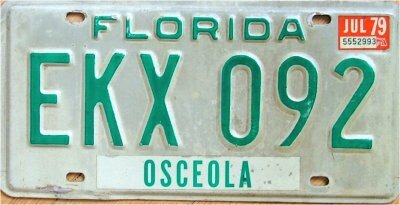 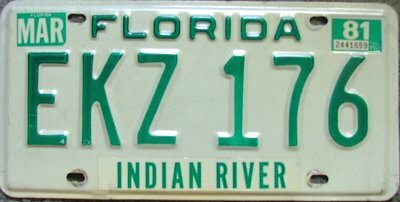 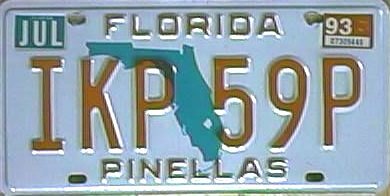 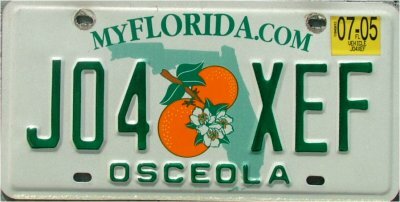 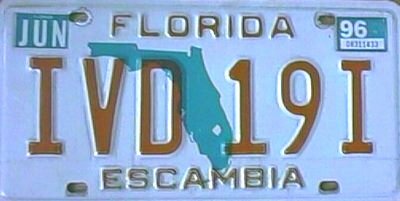 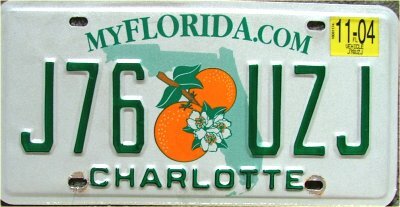 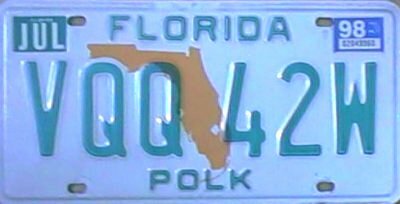 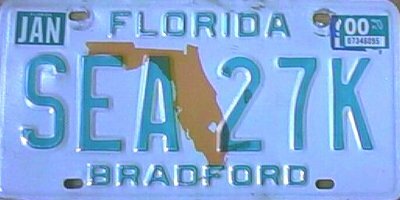 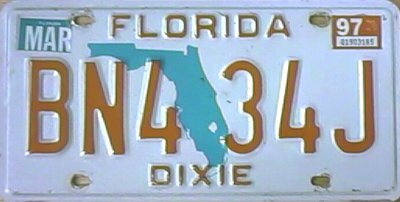 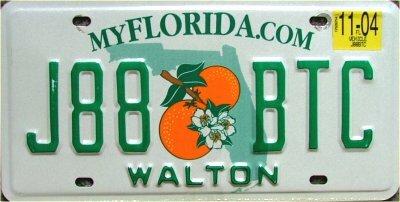 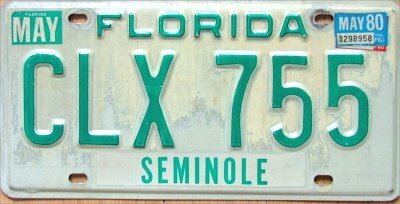 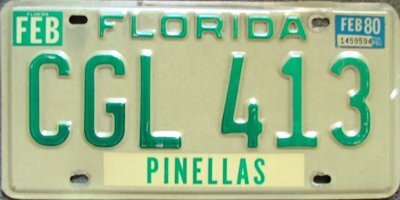 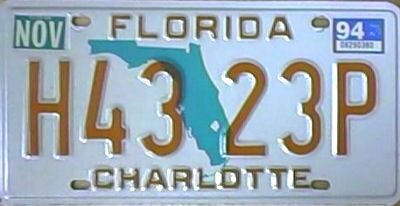 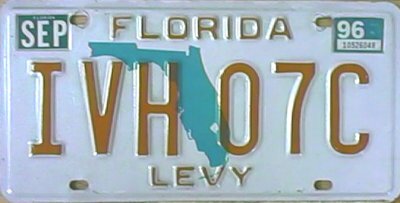 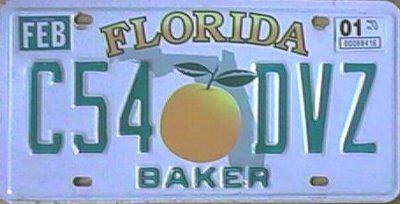 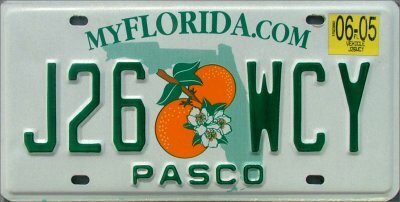 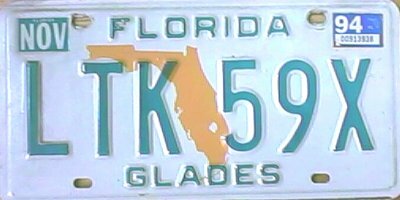 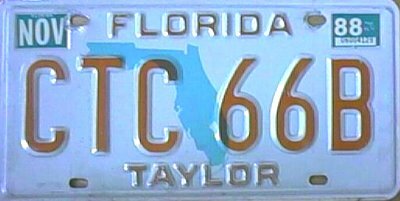 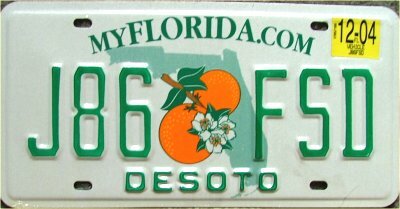 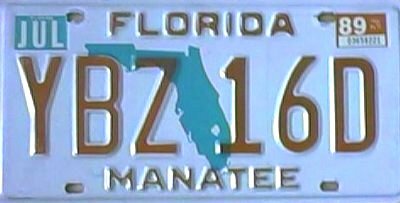 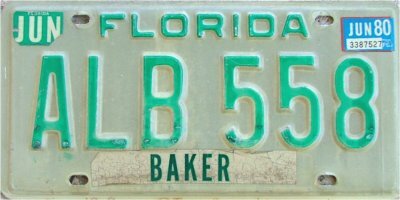 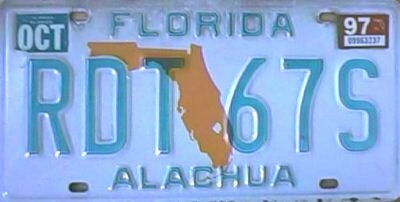 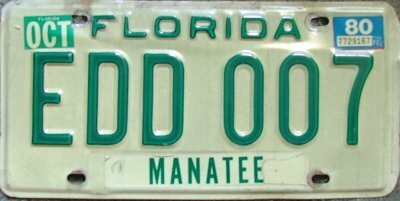 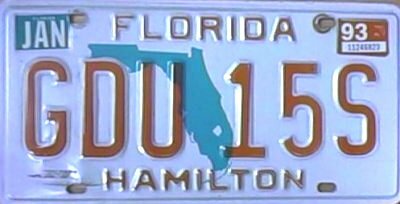 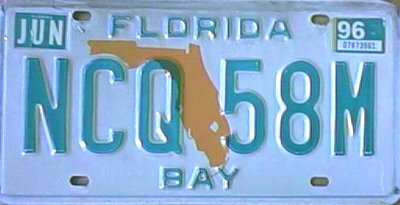 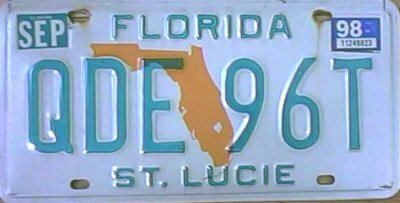 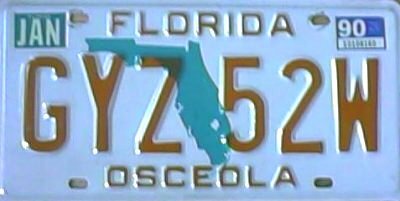 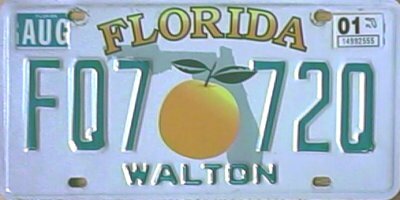 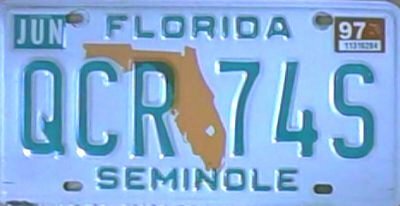 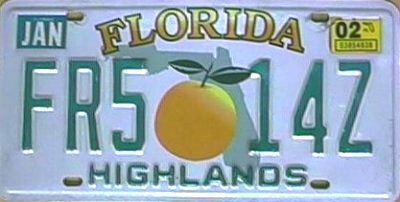 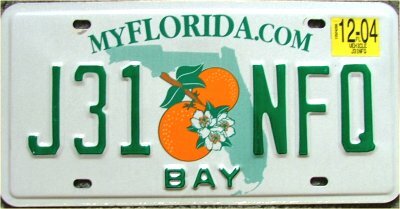 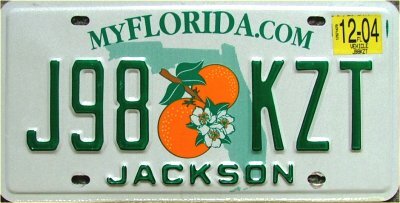 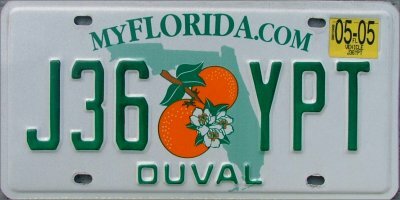 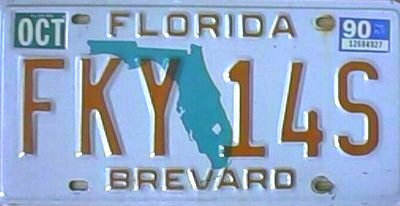 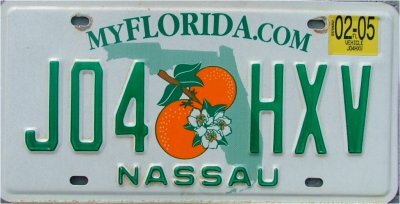 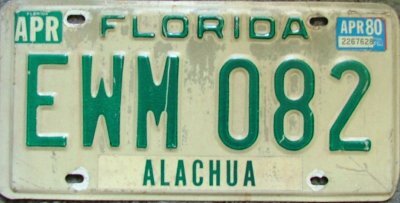 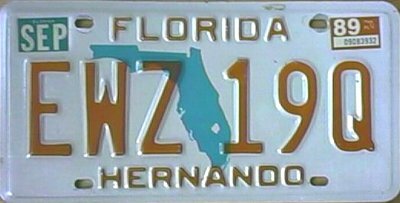 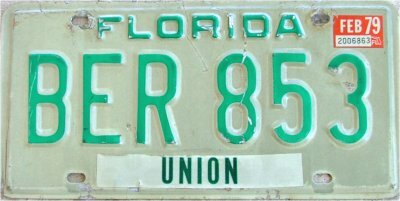 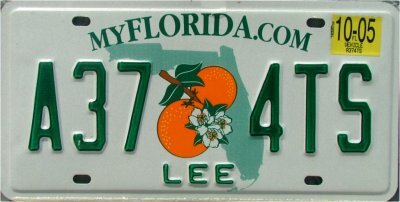 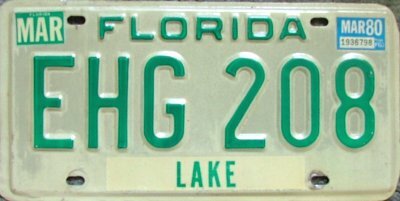 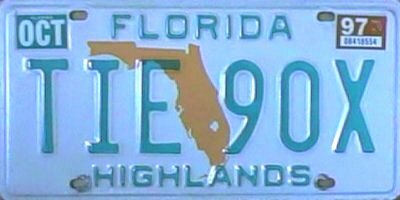 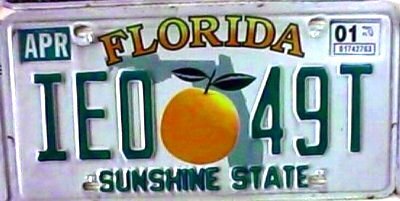 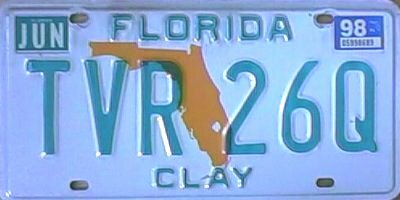 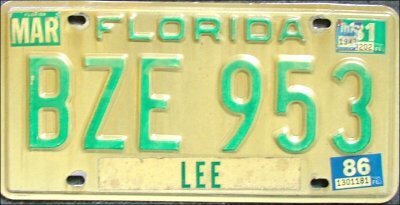 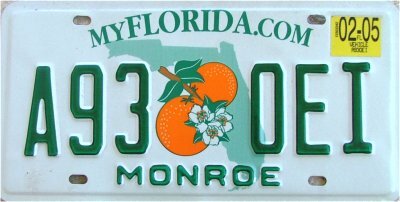 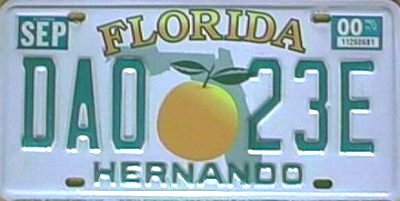 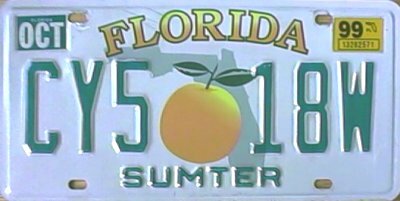 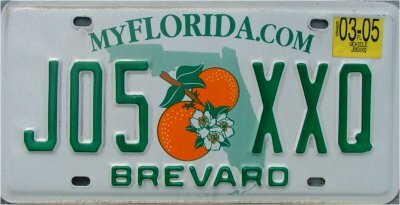 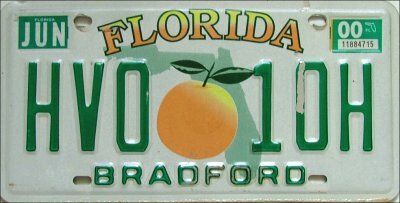 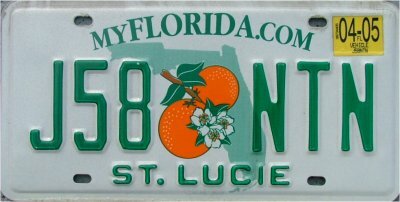 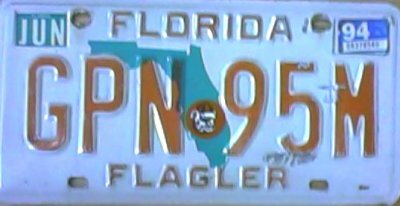 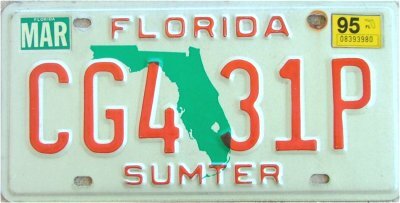 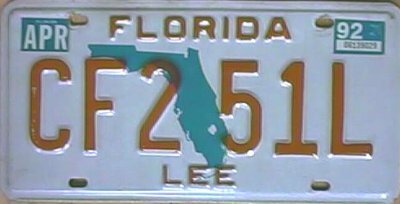 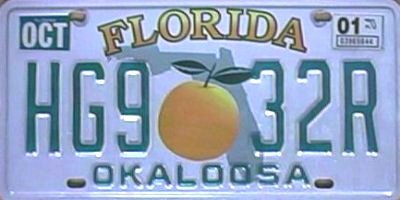 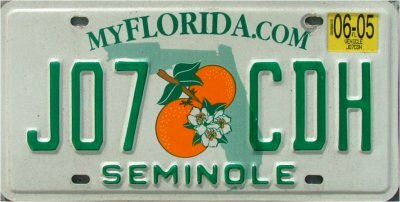 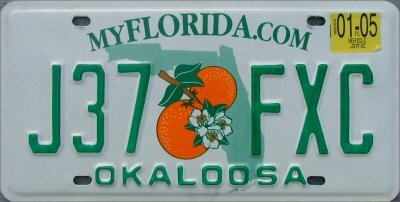 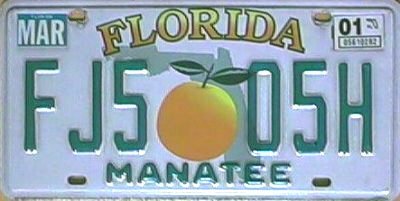 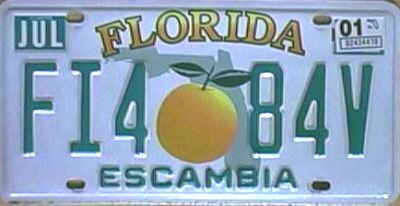 I am willing to trade for the county plates I need or buy at a cheap price. 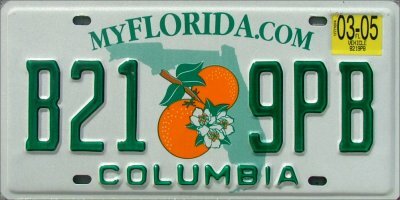 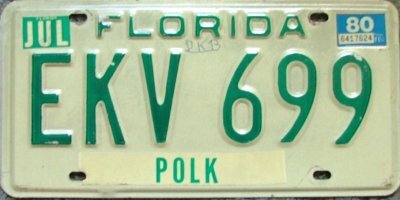 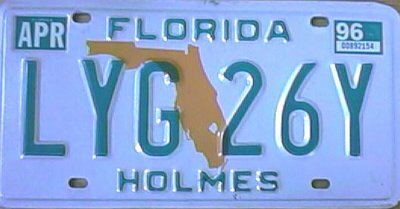 I am looking for VG+ to Mint condition plates with stickers.